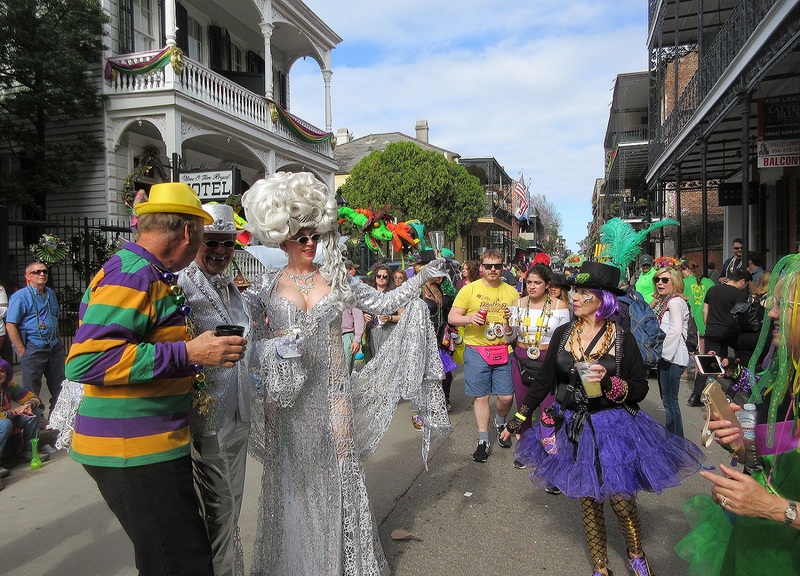 From Mardi Gras to Halloween, every holiday is a magical time to don a costume. If there is not a scheduled holiday this city will create one. 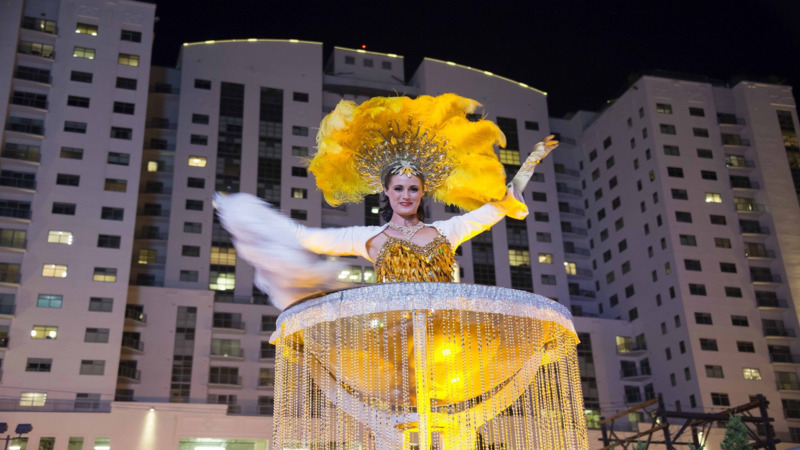 Magical Las Vegas, the city of lights and celebrations on a grand scale. With so many casinos onboard, it is easy to imagine the money that has been put into this magical city. You don’t have to be a gambler to enjoy the audacity this city has to offer. Chicago Illinois is one of the most culturally diverse cities in America. 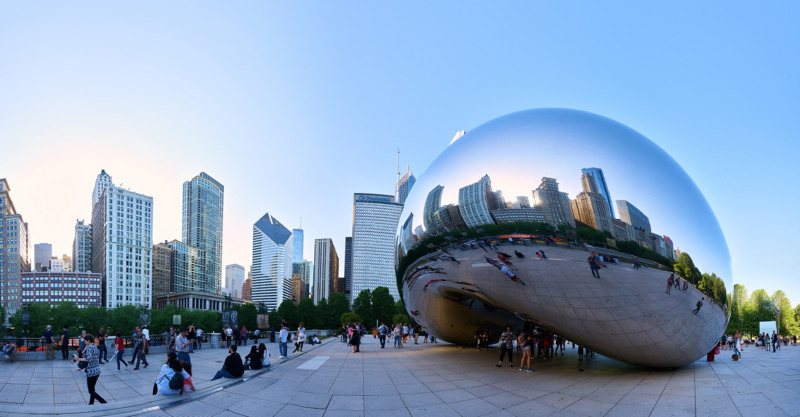 There are many neighborhoods that will make a traveler feel as if they are in a different country, as so many immigrants have chosen Chicago as their new home. 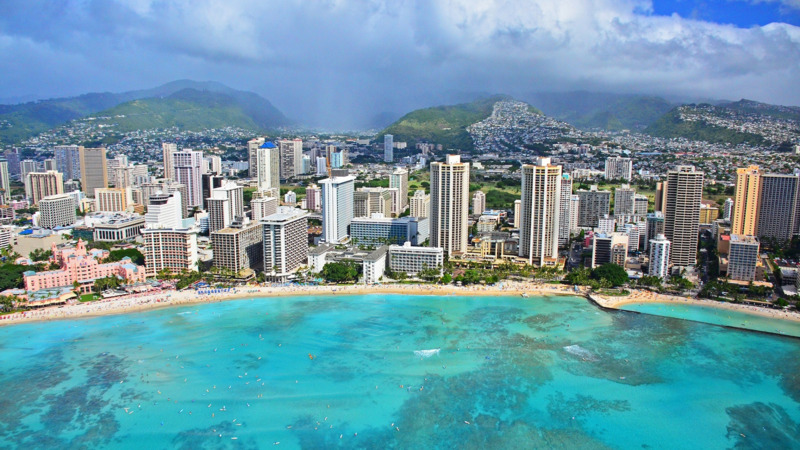 Honolulu is the capital of Hawaii with some of the most amazing beaches, cliffs and mountain ranges. Located smack in the middle of the Pacific Ocean on the island of Oahu. Miami, Florida by Asiaroom and Keys.me. 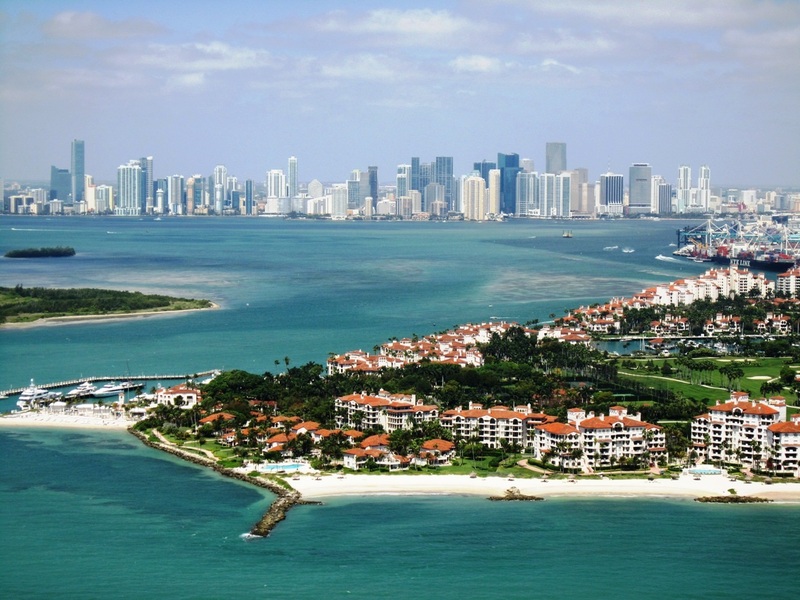 Of course well plan to kick around in the white sands of Miami Beach, and splash around in the turquois blue sea, but Miami also has places to see, and things to do while taking a beach break. If your property would like to contribute and feature in our blog, please send us an email with subject "Request host blog". Thank you. 2019 © Keys.me, LLC All Rights Reserved.